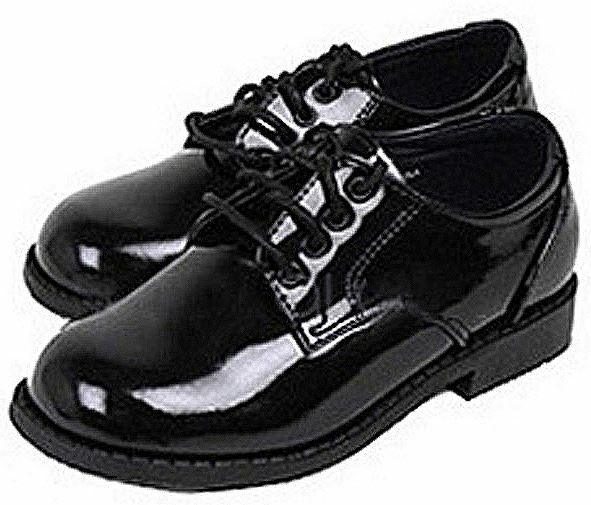 Children’s dress shoes for boys and girls at sale prices! Get boutique quality dress shoes at affordable prices. For First Holy Communion, baptism, or any special occasion we carry dress shoes perfect for any formal occasion. Visit our store in Oakville to see in stock dress shoes or shop online for more selection!